Eating healthy foods, as well as eating the correct portions of each macronutrient are both very important aspects of living a healthy lifestyle and reaching your goals. But did you know that if you work out correct nutrient timing is equally important? When you are working out regularly, when and what you eat will determine the quality of your workout. The correct nutrient timing will make your workout 10x better, and give you enough fuel to kill it in the gym! For the average person looking to recomposition their body and lose body fat I recommend a 40% protein, 30% carbohydrate and 30% fat diet. The important thing to keep in mind is that while on a 40/30/30 diet the person is going to get best results if they are doing resistance training exercise and High Intensity Interval training. Carbohydrates are the primary source of energy used when doing high intensity activities, such as lifting. When digested, carbs produce glycogen, which is the component that fuels our muscles and therefore our workouts. When you know your total caloric intake needs based on your height, weight, age and activity levels you will be able to determine how many carbohydrates you should ingest in a day. I suggest the app MyFitnessPal to calculate all of these requirements for you. You can even dial in the 40/30/30 recommendation and know that you are exactly hitting your macros or not. If you really want to maximize your workout and reduce fatigue, carbohydrate timing is key and the bulk of your carbohydrates will be eaten before, during and after your workout. For the fitness enthusiast trying to lose fat, I would suggest a pre-workout energy boost such as coffee along with a serving of AMPED Power, a supplement containing Creatine, Nitrosigine and citrulline to deliver more nutrients to the muscles and reduce performance fatigue. The 7 grams of carbs in Amped Power help stave off muscle breakdown during the workout. During the workout a great supplement of choice to keep carbohydrates on board is AMPED Hydrate, a b-vitamin, electrolyte, glucose supplement to help sustain performance and support hydration and faster recovery. Mix Amped Hydrate with a large 22 oz blender ball cup of water and 2 scoops of AMPED Recover for a 6 g dose of Branch Chain Amino Acids. BCAA’s support faster post-workout muscle recovery and stimulate muscle protein synthesis. Post workout it’s very important to get a big dose of protein along with some carbs. One great way to do that is through Whey protein concentrate found in meal replacement shakes and bars. Depending on your carb allowance for the day enjoy a big portion of carbs post workout by enjoying a fruit, a bar with healthy sugars, oatmeal or a smoothie. My favorite post workout items are the Isalean Pro shake, the Isalean Bar or the IsaPro straight whey protein concentrate. Protein timing is more important throughout your entire day, as opposed to carbohydrates, which are more crucial to the times around your workout. You should ingest 20-40g of protein every three to four hours to keep your metabolism regulated and help with protein synthesis, especially if you work out. It is typically recommended that an individual eats 1g of protein per pound of bodyweight. This will help with muscle building as well as fat loss. Eating a good source of protein a half an hour to an hour before bed has also been shown to help aid a good night’s sleep. Nutrient timing is crucial to helping you shape your physique and give you the energy to perform at optimal levels. Carbohydrates are very important before, during, and after your workouts to fuel your muscles and give you an adequate amount of energy while protein is important all throughout the day to keep you burning calories all day long. It’s also notable to mention that quality protein is what is key to getting the best muscle building. On the spectrum of most bioavailable protein available today, whey protein is king. It’s important that you ingest high-quality whey protein along with other sources like meat, fish, plant-based sources, etc all throughout the day in a concept called Protein Pacing. Enjoy most of your daily carbs before, during and after a workout and protein pace yourself throughout the day. If you do this you maximize muscle protein synthesis and speed up the pace of muscle recovery and repair. Which in general terms just means you are building more muscle! Since muscle is your fat burning furnace the more you have the better at getting that physique you are wanting and keeping it! After selecting the custom meal plan option Jolene will give you a call to discuss your goals and specific needs. 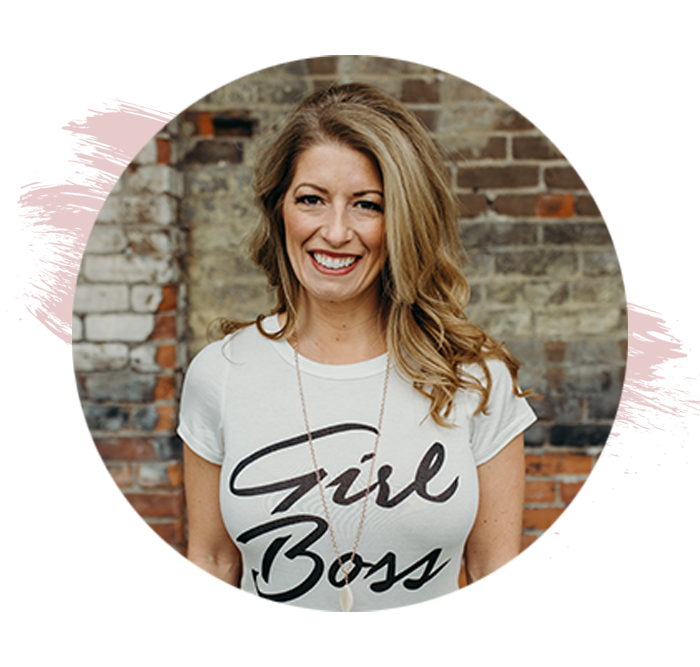 This 30 min call will help her outline exactly what you like to eat, she will talk to you about incorporation of the the do’s and dont’s list of foods as well as fit a plan based on your body’s specific caloric needs.